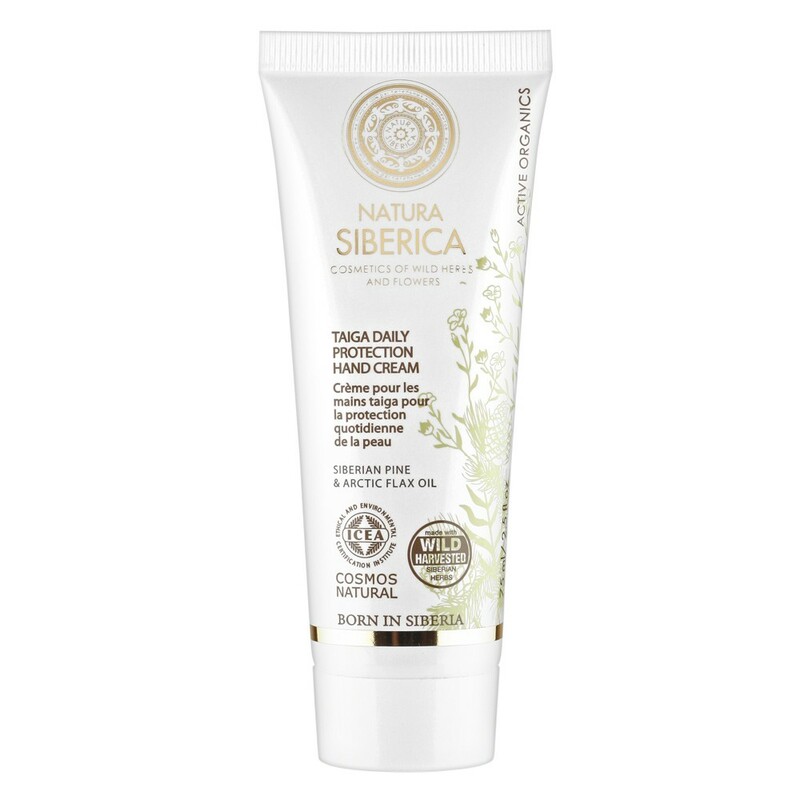 Natura Siberica Taiga Daily Protection Hand provides daily nourishing and active skin moisturizing, protecting it from harsh environments. 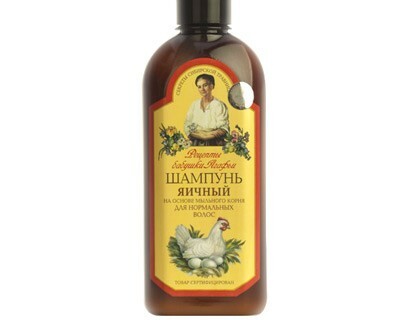 Rich in essential amino acids, Siberian Pine strengthens skin and protects it from wind, dryness, and cold. Meanwhile, Arctic Flax Oil provides healing effects that soften and intensely nourish skin.